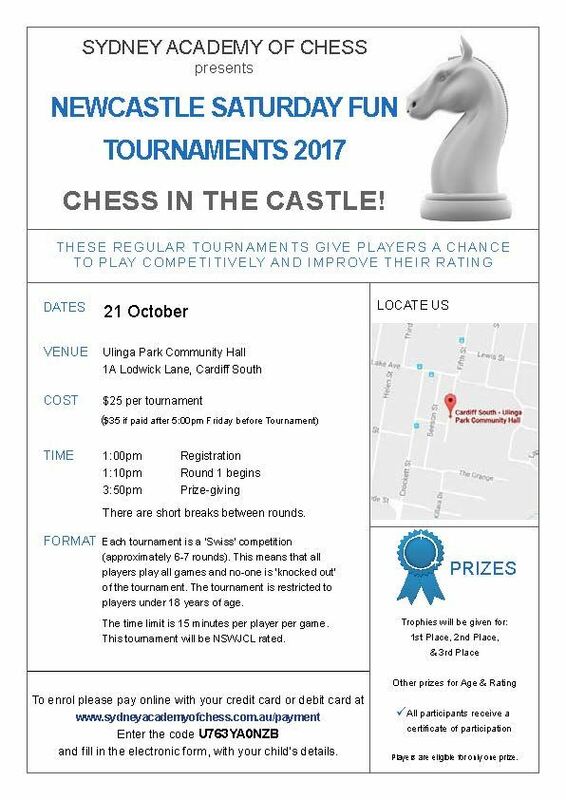 Well done to all of our students who took part in the Chess team tournament today. 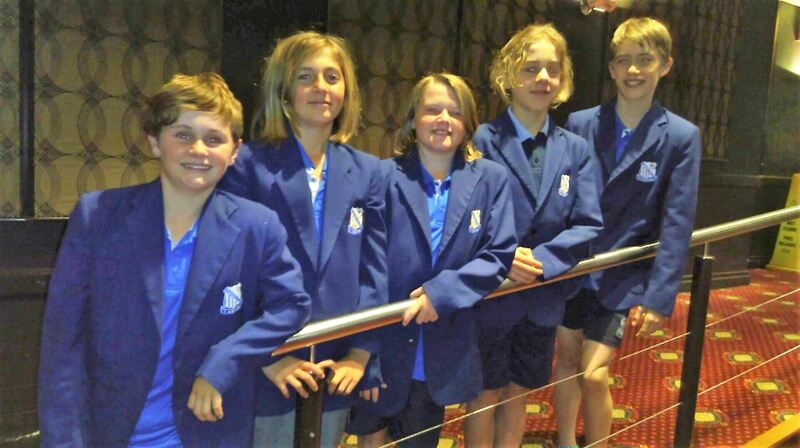 Congratulations to Paul, Will and Bobby, whose team has made it to the finals in Sydney in November. 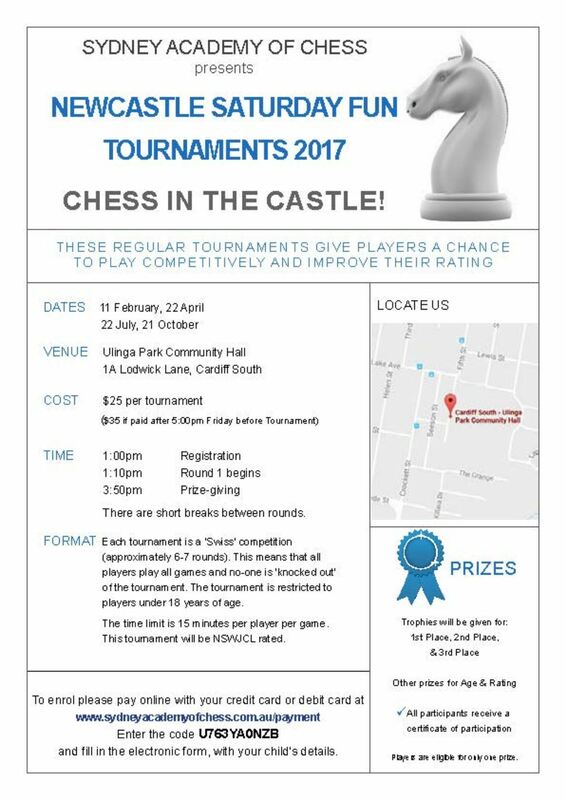 Well done to all of our students who took part in the Interschool Chess Challenge today at HSPA. Students represented our school with pride, placing equal 3rd overall. Great work! 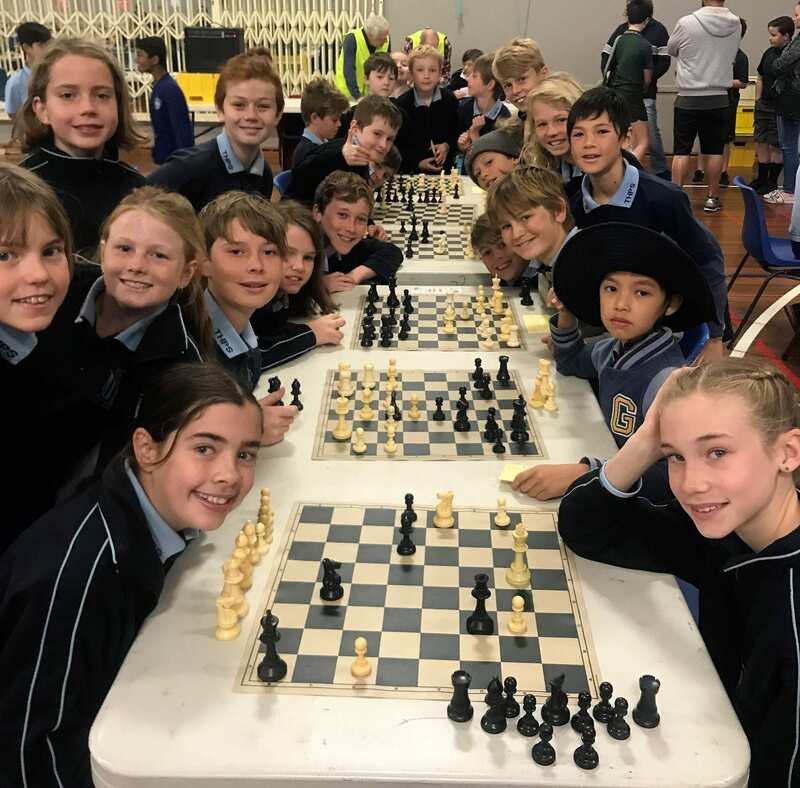 Congratulations to all our super chess players who did an amazing job representing our school at the Interschool Chess Challenge today at HSPA. We won the primary division, earning us a place in the semi-finals next term and also had the top 6 highest scoring players in the tournament! 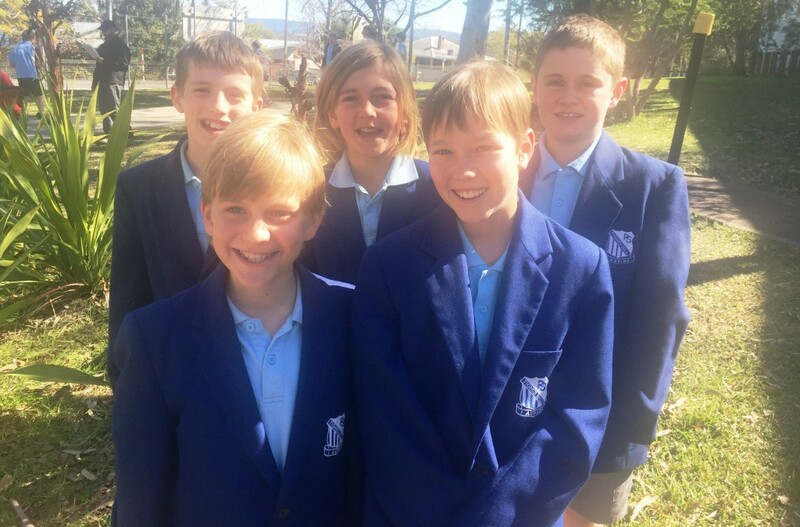 Well done Jamie (1st), Noah (2nd), Hunter (3rd), Connor (4th), Akira (5th) and Ty (6th). A great result today and also excellent sportsmanship, camaraderie and enthusiasm. Congratulations, everyone! 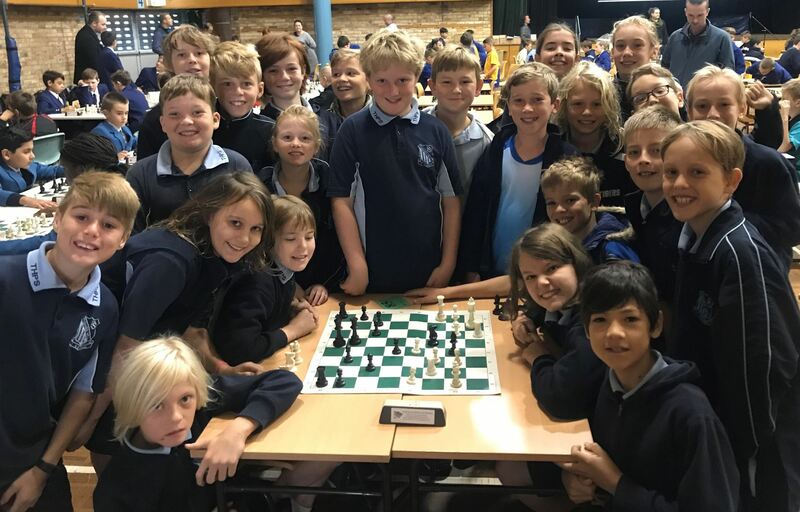 Well done to all of our wonderful students who attended the NSW Junior Chess Teams Tournament today at the PCYC at Broadmeadow. 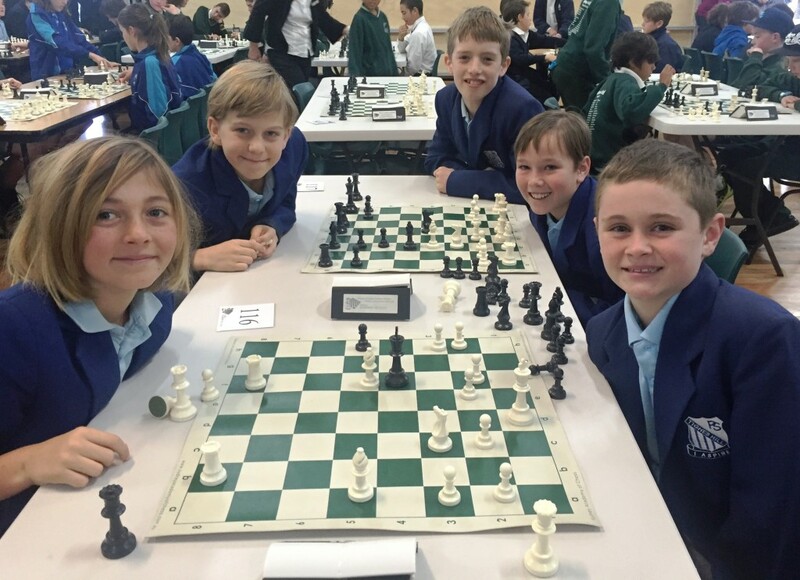 Students played in teams of three and did a sensational job competing against schools from all over the Hunter. 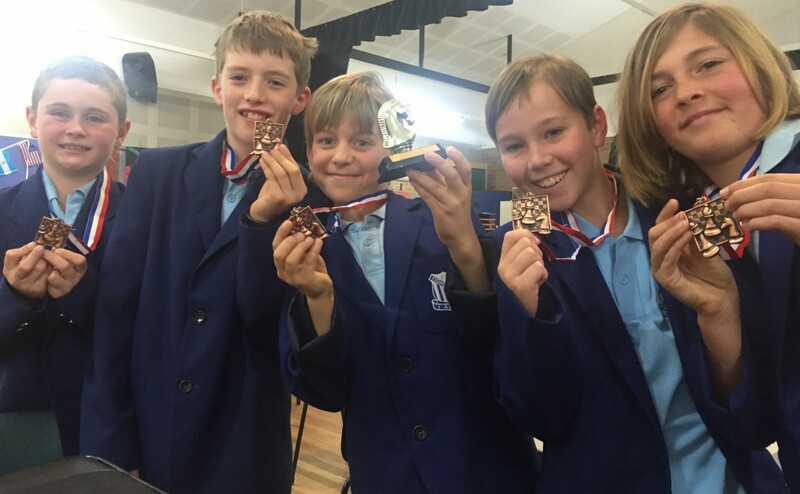 Congratulations to Connor, Akira and Jamie’s team who placed 2nd today, earning themselves so lovely medals and a trophy for our cabinet. Well done, everyone! 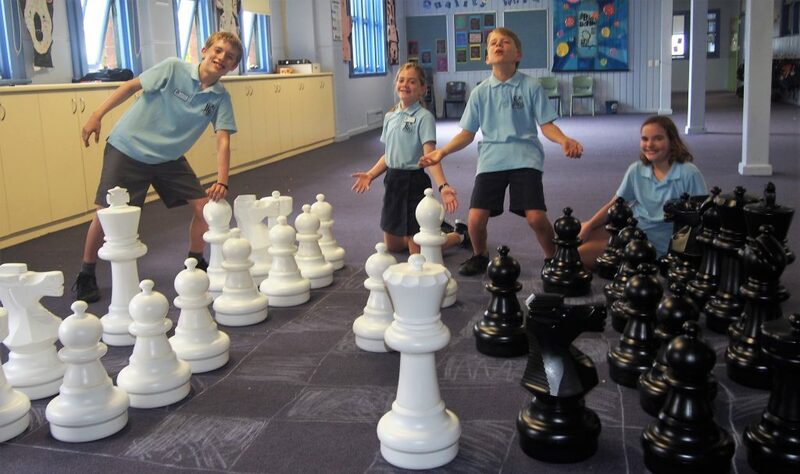 Congratulations to our super Chess team – Noah, Oscar, Jamie, Akira and Connor – who are through to the Finals of the Interschool Chess Challenge in Sydney next month! Today I had the pleasure of joining the boys at Coal Point PS for the Semi-Finals and they did an outstanding job representing our school and placing 3rd overall. 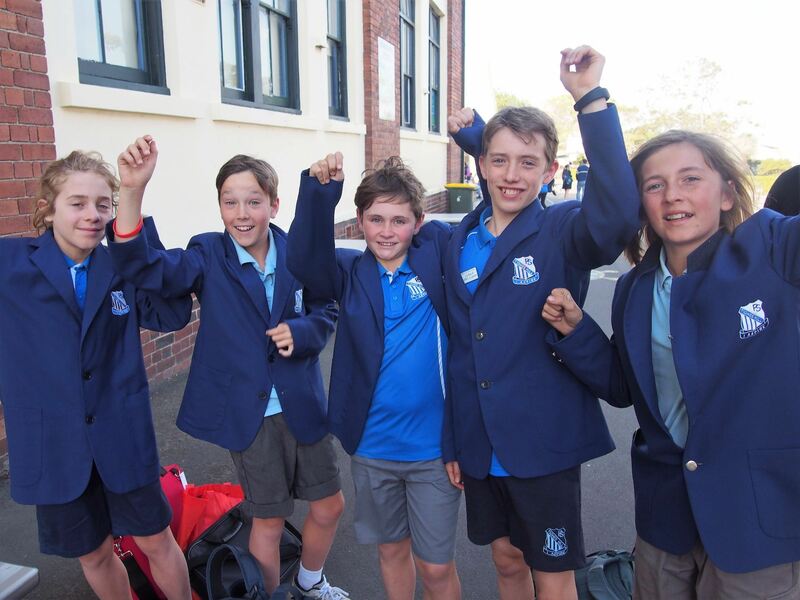 This will be the first time a Tighes Hill team has made it to the Finals – I’m so proud of you all!